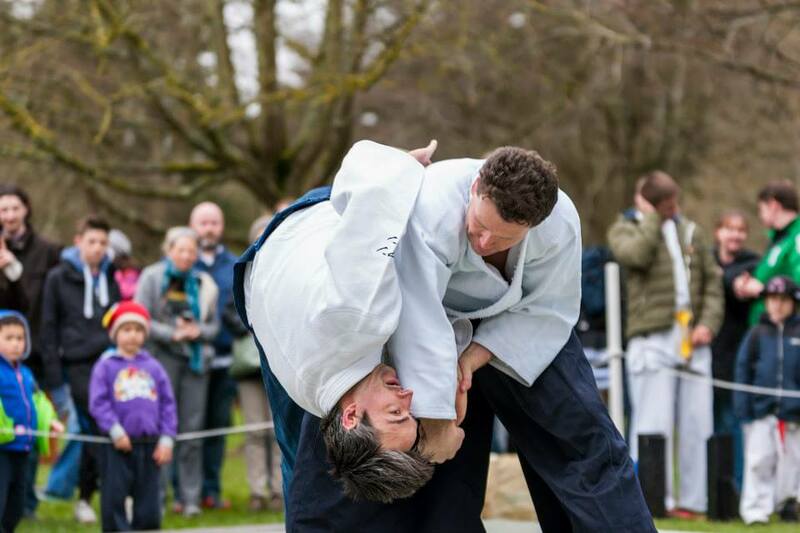 Atlantic Aikido is proud to announce that Philippe Gouttard (6th dan) will return to Galway to give a special one-day course in Galway on Sunday 22 November 2015. Philippe is one of France’s senior instructors, with over 40 years’ experience. He has trained with Christian Tissier since 1978, and followed closely several Japanese teachers, in particular Seigo Yamaguchi shihan. Philippe has made 35 trips to study aikido in Japan (see video below). He teaches regularly in France, Germany, Italy, Switzerland, Estonia, the Czech Republic and elsewhere. He is also a qualified osteopath. 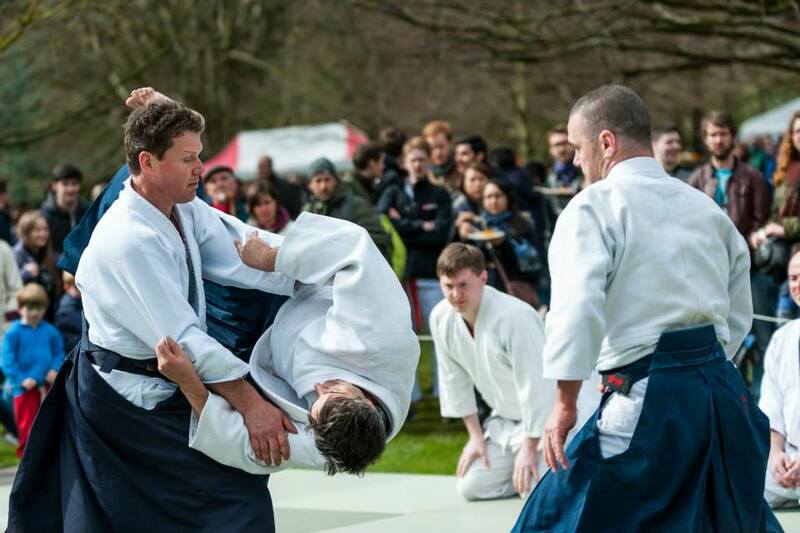 We’re delighted to announce that Michael O’Donovan, 4th dan and head instructor at the Dublin Aikikai, will come to Galway to give a one-day course on Saturday 27 June 2015. 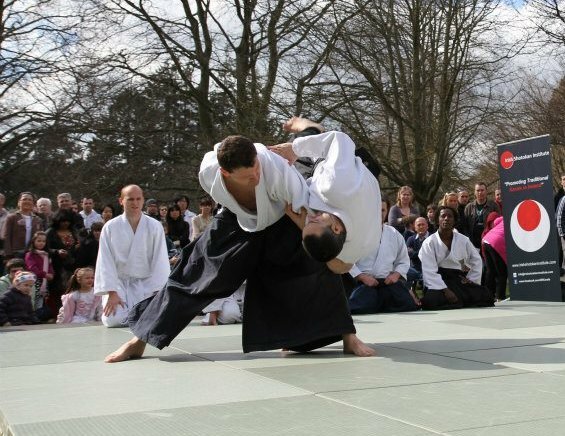 Michael has a wealth of experience in aikido, and has long been a friend and supporter of the club. Recent beginners are very welcome, as are guests from other clubs. Costs to be confirmed here shortly. 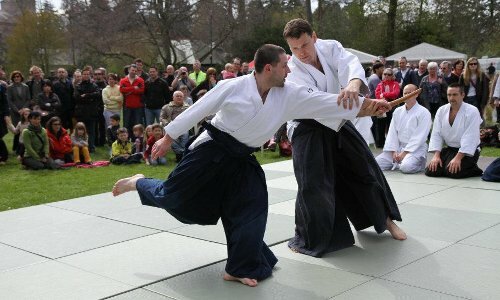 Enquiries to Pádraic at info@atlanticaikido.com or 086 352 2142. Pictures from demonstration at Farmleigh House, Dublin, taken by Stephen Fleming Photography. 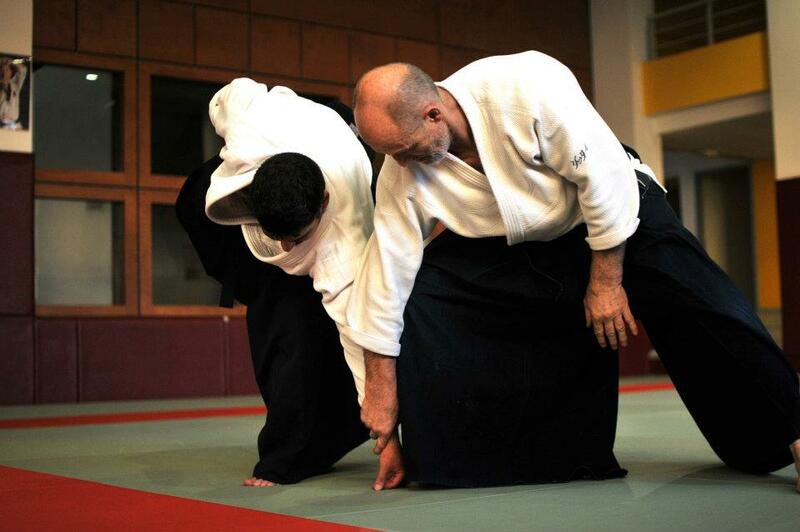 Atlantic Aikido is delighted to welcome Philippe Gouttard (6th dan) to give a special one-day course in Galway on Sunday 19 October 2014. 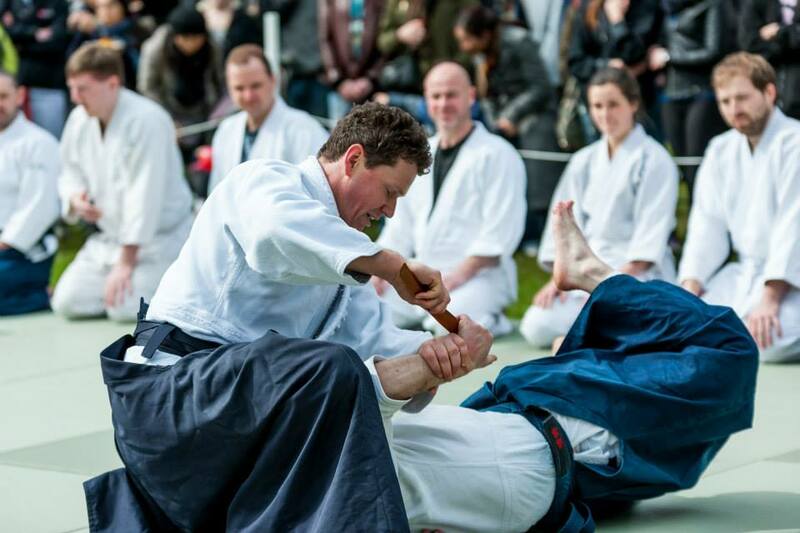 We are delighted to announce that Michael O’Donovan (3rd dan) of Dublin Aikikai will come to Galway to teach a special one-day seminar on Saturday 31 May 2014. Training times: 11.00–1.00 and 2.00–4.00. Cost: €20 (one session, €10). All welcome (including recent beginners). As usual, we will be glad to entertain visitors on Saturday night. 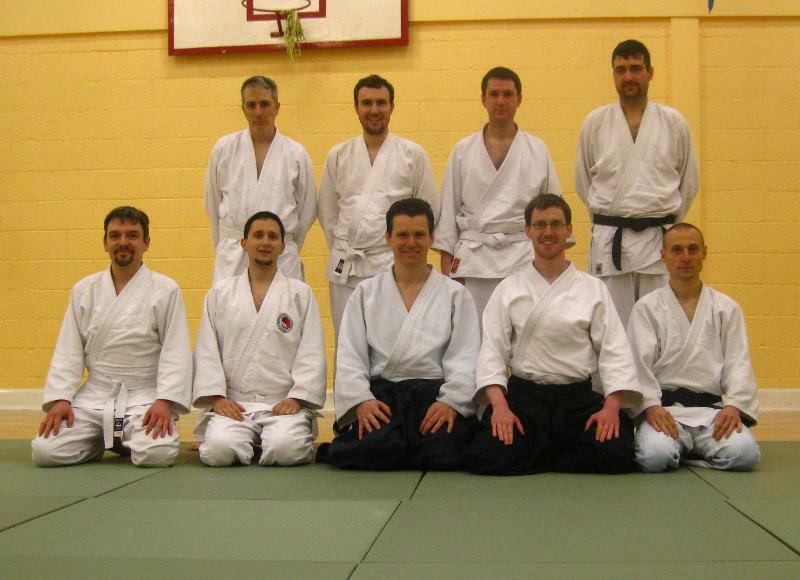 A big thank you to Michael O’Donovan and members from Dublin Aikikai who came to give a special one-day course on 12 January 2013. 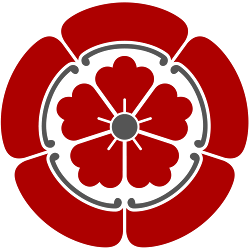 We’re delighted to announce that our friends from Dublin Aikikai will come to Galway on Saturday 26 May for a special seminar. The classes will be lead by Michael O’Donovan (sandan). Training times: 11.00–1.00 and 2.00–3.30.